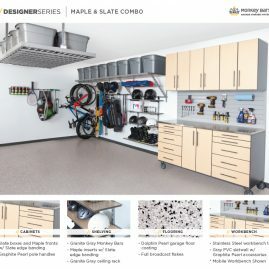 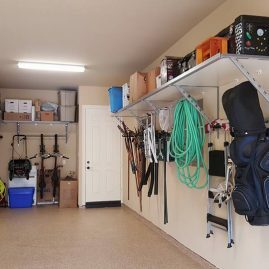 A more functional and organized garage utilizes a variety of storage solutions that work together. Our system is designed to work as a team in a coordinated design that adds to the overall aesthetic of the garage. 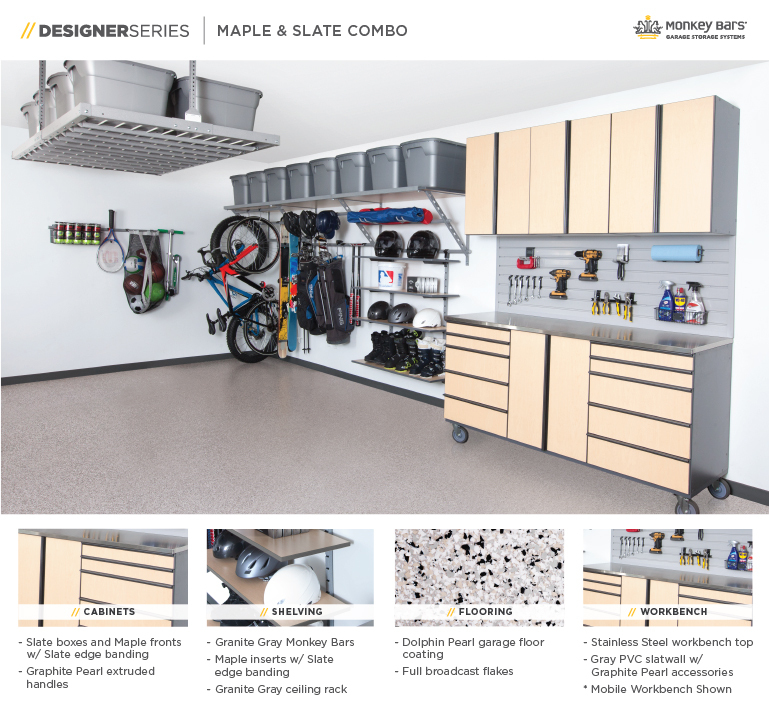 Mismatched storage products can add to the cluttered look of the garage. 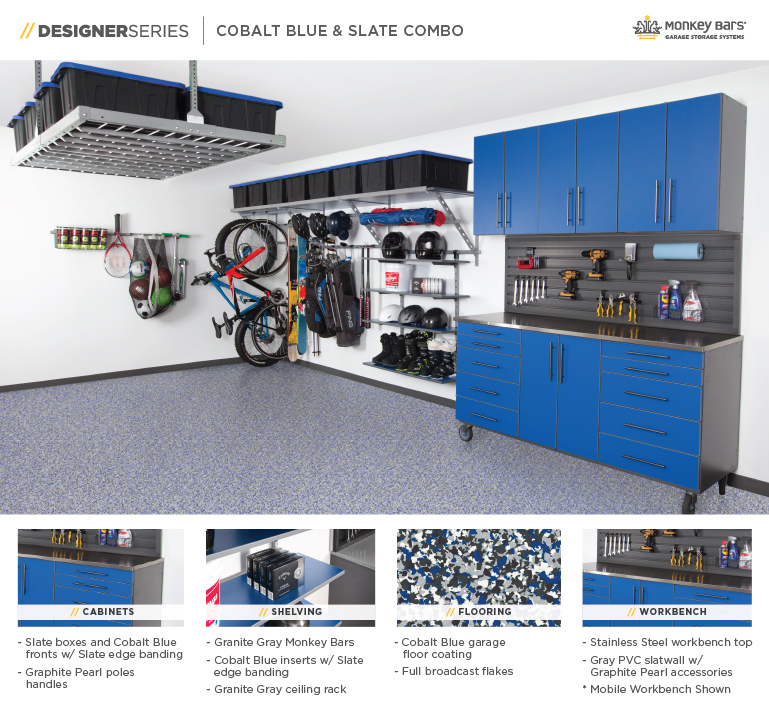 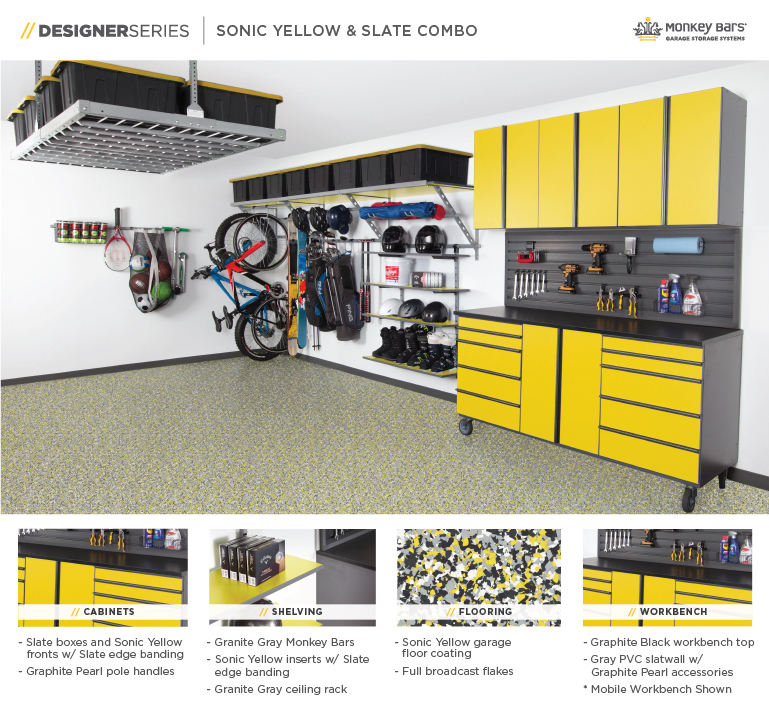 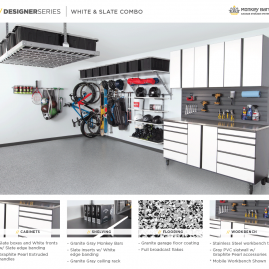 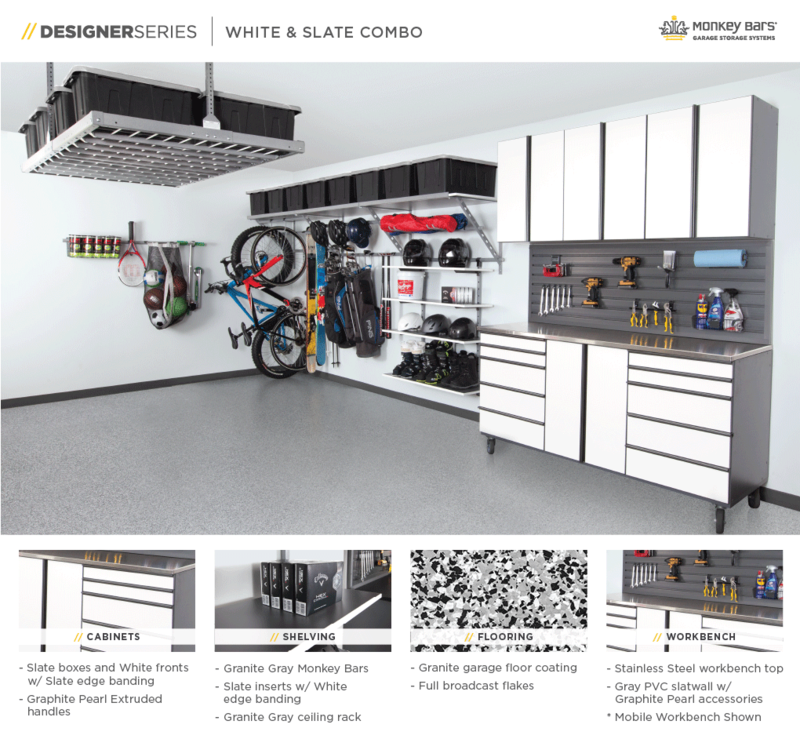 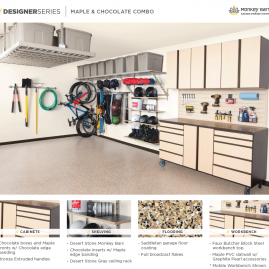 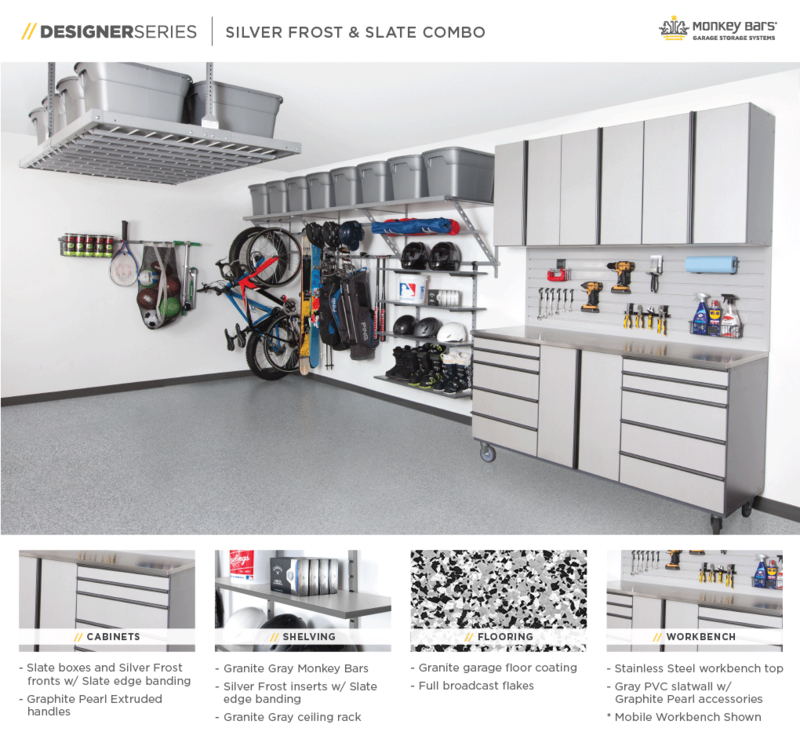 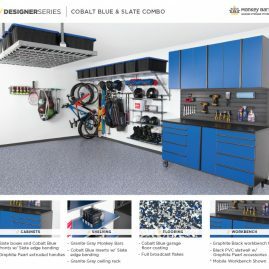 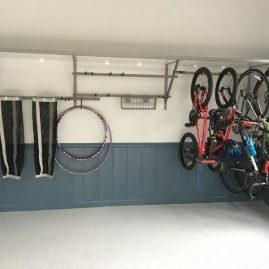 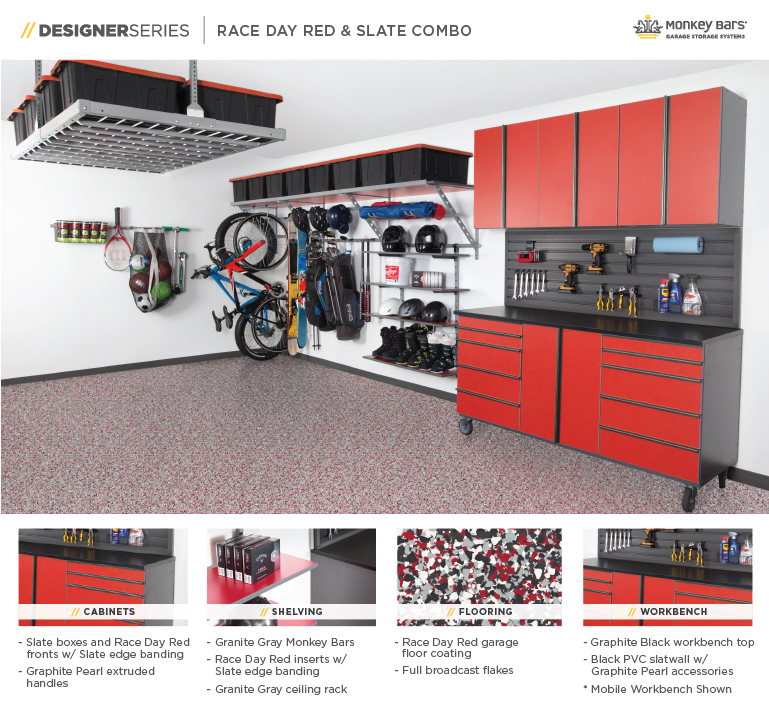 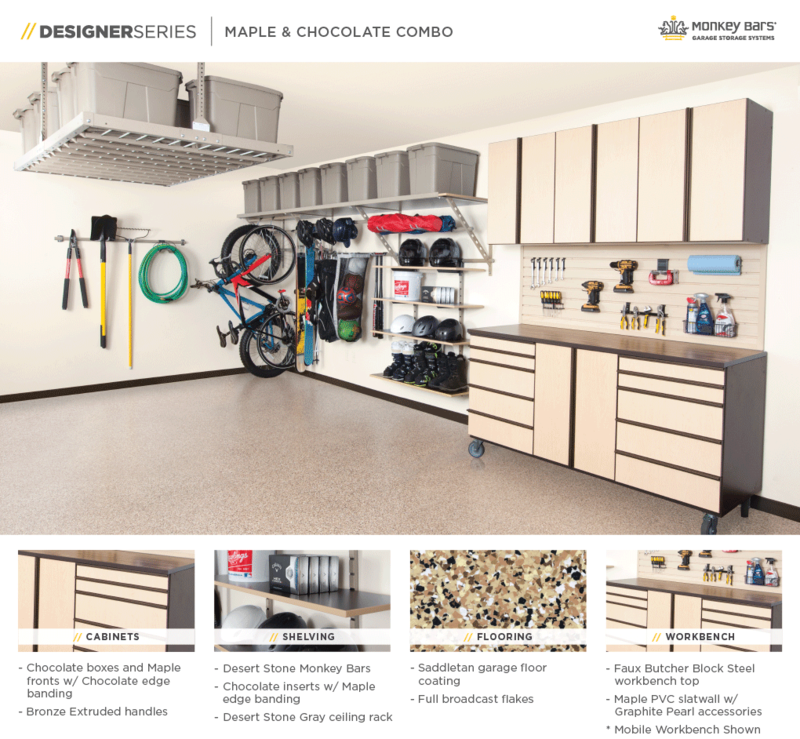 Check out our line of designer garage storage solutions above.